Day to day generated waste is increasing at a tremendous rate, thus resulting in poor waste management. Improper waste management surely leads to pollution and other hazards to the environment. 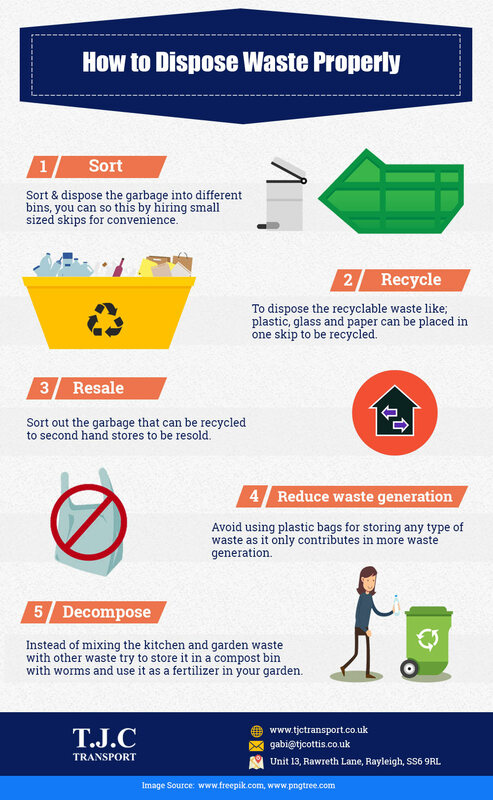 To avoid any waste management problem, go through the infographics that share some steps you can follow to do your bit for the environment. When thinking for waste management cheap skip hire is the best option. We must always try to reduce the amount of waste generated. Avoid storing garbage in plastic bags, you can also use vermicomposting in order to get rid of the organic or biodegradable waste using worms thus it as a rich form of fertilizer for the garden. 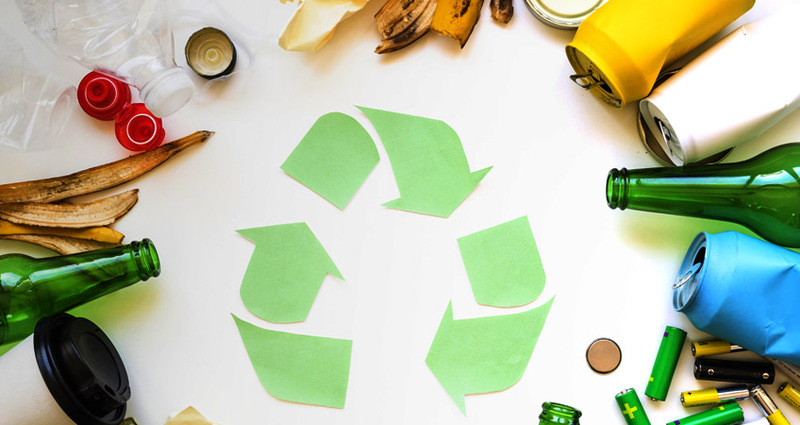 Recycling and waste management is the best next thing to do to reduce the mess created around you. Skips come in all sizes and shapes hence sorting and storing garbage differently could just be a great idea. If you’d like to know which skip fits your needs, get in touch with us today. TJC Transport is the only name that comes to mind when it comes to skip hire company. We can help you pick the right skip suitable for your needs. You can always call our experts for any help in skip hire. Our expert understands your requirements, estimates the amount of waste that will be generated and offers an appropriate skip size and quote accordingly. Call us today for a ‘FREE’ skip hire quote!